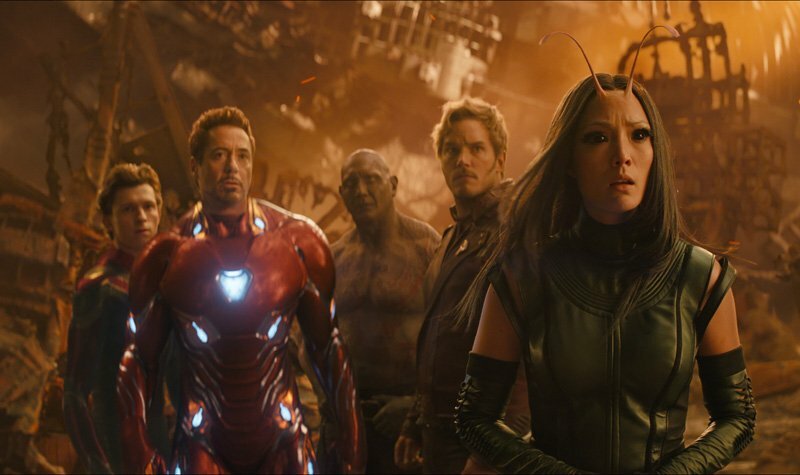 Marvel Studios‘ Avengers: Infinity War has entered the record books with an estimated global opening of $630 million, making it the highest global opening weekend of all time without even counting China (it opens there on May 11). The previous worldwide opening record holder was The Fate of the Furious with $541.9 million. Domestically, the film debuted with $106 million on Friday (No. 2 of all time), continued with $83 million on Saturday (No. 1 of all time), and an estimated $61 million on Sunday (No. 1 of all time), for a domestic opening of $250 million, which marks the highest opening weekend of all time, beating Star Wars: The Force Awakens‘ $248 million. The international opening of $380 million represents the second-highest international opening weekend ever after only The Fate of the Furious‘ $443 million, which included $185 million from China. 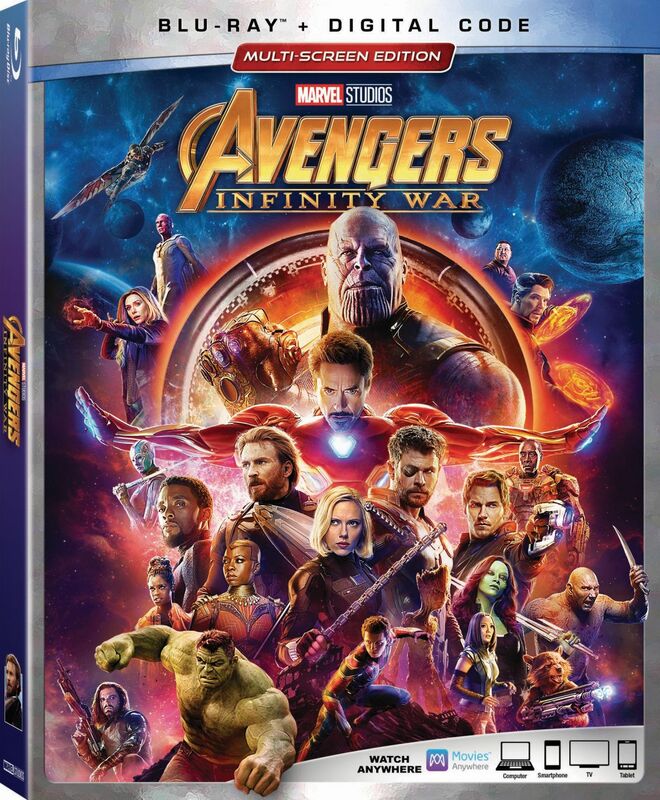 Avengers: Infinity War posted the highest opening weekend in industry history in Korea, India (western), Philippines, Thailand, Indonesia, Malaysia, Mexico, Brazil, Central America, Peru, Chile, Ecuador, Venezuela, Bolivia, South Africa, Turkey (non-local), UAE and West Africa. The international highlights so far include: UK ($42.2M); Korea ($39.2M); Mexico ($25.1M); Australia ($23.0M); Brazil ($18.8M); India ($18.6M); France ($17.7M); Germany ($14.7M); Philippines ($12.5M); Italy ($11.0M); Thailand ($10.0M); Indonesia ($9.6M); Taiwan ($9.5M); Japan ($9.0M); Malaysia ($8.4M); and Spain ($8.3M). The $630 million means that the Marvel Cinematic Universe has now amassed $15.39 billion to date. Black Panther also passed Star Wars: The Last Jedi this weekend to claim the No. 9 spot on the all-time global list with $1.333 billion. Receiving an A CinemaScore from audiences, the Anthony and Joe Russo-directed film stars Robert Downey Jr., Chris Hemsworth, Mark Ruffalo, Chris Evans, Scarlett Johansson, Benedict Cumberbatch, Don Cheadle, Tom Holland, Chadwick Boseman, Paul Bettany, Elizabeth Olsen, Anthony Mackie, Sebastian Stan, Tom Hiddleston, Idris Elba, Peter Dinklage, Benedict Wong, Pom Klementieff, Karen Gillan, Dave Bautista, Danai Gurira, Letitia Wright, Winston Duke, Zoe Saldana, Vin Diesel, Bradley Cooper, Gwyneth Paltrow, Benicio Del Toro, Josh Brolin, and Chris Pratt.